Anyone have an idea what the test is for, exactly? Unless it is a test for a potential future client showing how well the signal will go? probably not far going by conditions the past week. Unfortunately they didn’t see fit to provide a full station identification. 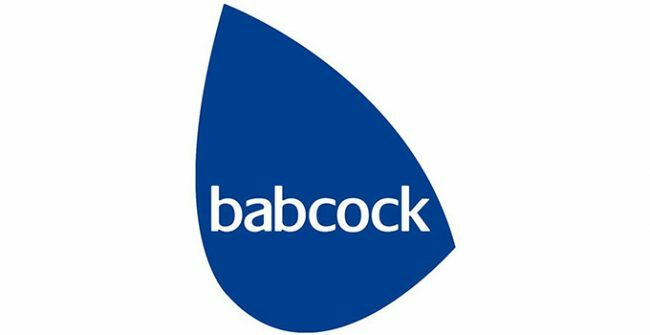 One could assume it was Babcock because of the English accent. Plus of course what they have done in the past. According to EIBI this is listed as ‘Babock Test’ (Unsurprisingly) 1330-1410, English from Woofferton, England to Europe (The time matches the PL-310ET display too) but is listed as 7th July, so maybe it’s been repeated the past few Fridays? I have heard that exact same playout on Babock DRM test transmission, so must be their standard test audio. I’ve sent a reception report, as requested, but have yet to hear from them.